In the context of the new decentralisation phase, announced by Prime Minister Volodymyr Groysman, the country continues to work on defining the tasks for the introduction of a new effective regional policy. The State Strategy for Regional Development, as well as regional strategies, are developed by 2020. 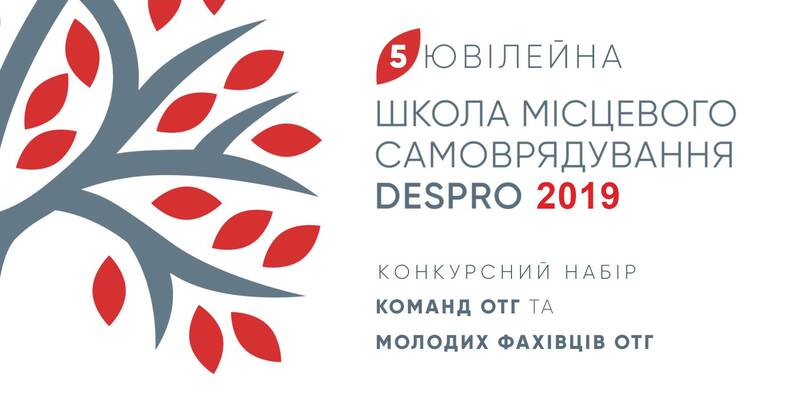 Therefore, work on the new strategic regional development documents has already begun. Urgent issues of the regional policy implementation in the Carpathian region have been discussed today in the Chernivtsi Oblast, during the extended meeting with the participation of Vyacheslav Nehoda, First Deputy Minister of Regional Development, Construction, Housing and Communal Services. Vyacheslav Nehoda stressed that the strategic regional development documents should be based upon the European methodology of smart specialisation and built on complex projects of interregional cooperation. "These documents should be logical, motivational, backed up by real finances. The strategies and plans for their implementation should be the basis of budget planning at the local and regional levels. The regions should start preparing the projects aimed at roll-out of regional development programmes already now. The aim of such projects should be to increase the competitiveness of Ukrainian regions, develop regional and local economies on the basis of effective use of existing potential,” emphasised the First Deputy Minister. He drew attention to the fact that the state every year increases financing of regional development. Since 2014, there has been 40-fold increase in volume of regional development support. Regional development is mainly financed by the State Fund for Regional Development, subventions for the social and economic development of certain territories, formation of AH infrastructure, international technical assistance, etc. As noted by Vyacheslav Nehoda, the Chernivtsi Oblast is an active participant in decentralisation processes in Ukraine and state regional policy. 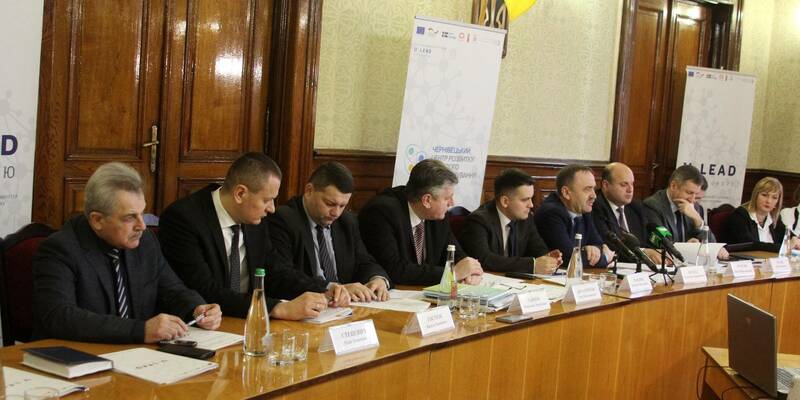 The region is one of the ordering customers of the Carpathian Regional Development Network project to be implemented on the territory of four oblasts of the Carpathian region: the Lviv, Zakarpattia, Chernivtsi and Ivano-Frankivsk Oblasts. 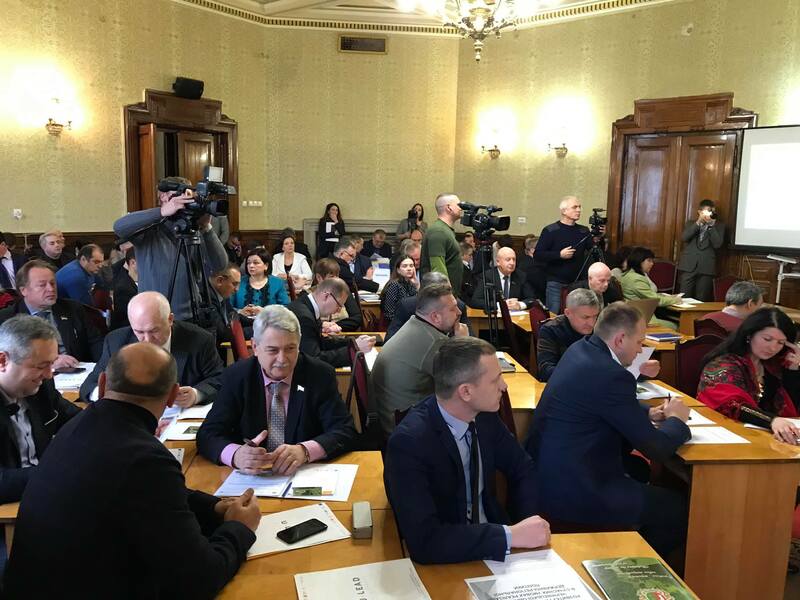 "This project deserves attention, since it envisages institutional and methodological support for the development of the Carpathian region," said the First Deputy Minister. He emphasised that effective use of the state regional development tools will enable to create a competitive, well-connected, safe and environmentally friendly Carpathian region with high living standards and stable good-neighbourly relations. 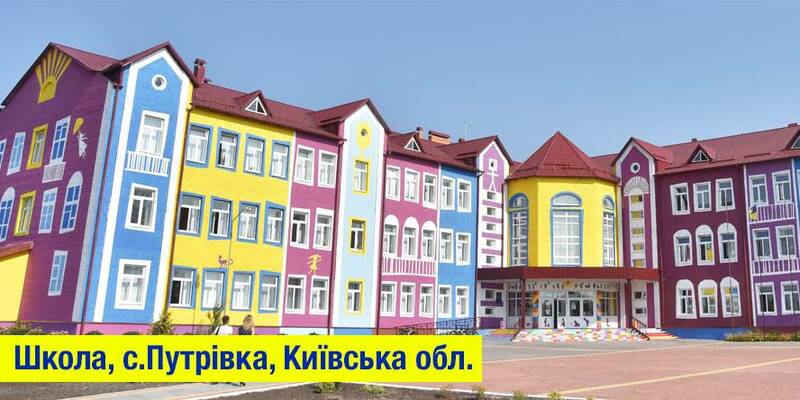 Vyacheslav Nehoda, First Deputy Ministerof Regional Development, Construction, Housing and Communal Services, will work all day in the Chernivtsi Oblast. In addition to the meeting on regional policy in the Carpathian region, he will hold a coordination meeting at the Chernivtsi Local Government Development Centre with the participation of representatives of MinRegion, oblast state administration, Central Reform Office under MinRegion, South-West Hub of the U-LEAD with Europe Programme on topical issues of implementation of the decentralisation reform in the Chernivtsi Oblast. 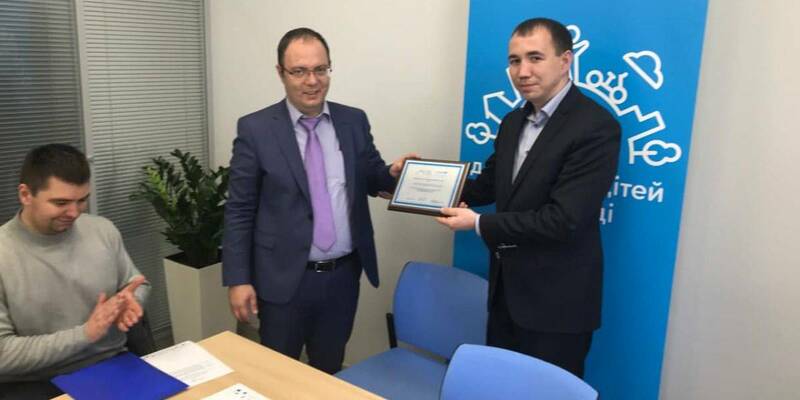 Besides, during the working visit, Vyacheslav Nehoda will take part in the Regional Development Council of the Vyzhnytsya Rayon.